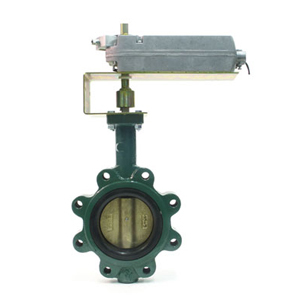 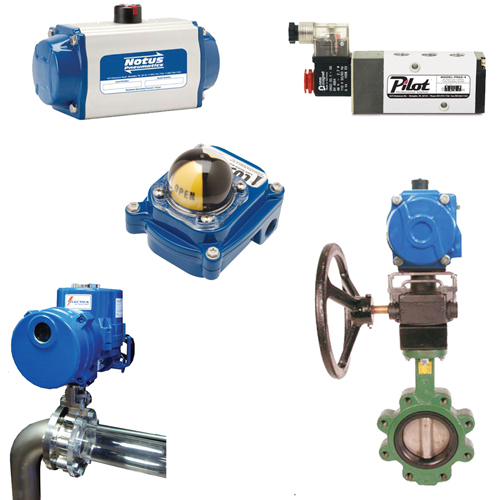 The BF Series 23/24 electric actuated valve assemblies are rated NEMA 2 for indoor use. 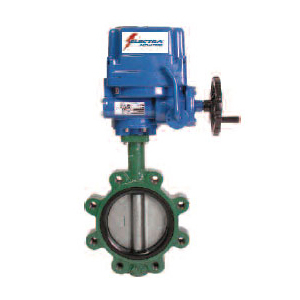 These assemblies are available in 2-way and 3-way configurations 2″-4″, in non-spring and spring return types. 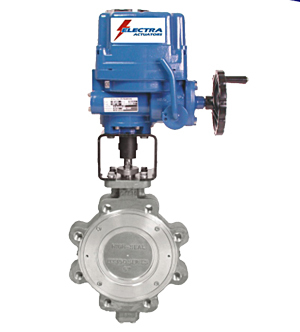 Two way assemblies are complete with full lugged bodies, 304 stainless disc, EPDM seat, and mounted with a mounting kit to an electric actuator. 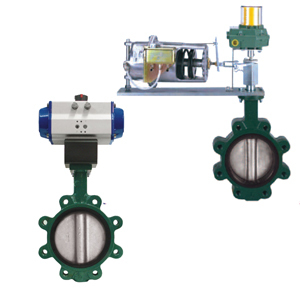 Three way assemblies are complete with (2) lugged valves mounted on a cast iron tee with linkage kit to an electric actuator for use in either mixing or diverting applications.